From board retreats to weddings, Kanuga is an extraordinary setting—no matter what the occasion. Kanuga gives your special day the beauty and attention it deserves. Our camp settings are just right for your retreat or reunion. Make your event planning easier by choosing Kanuga as your venue. 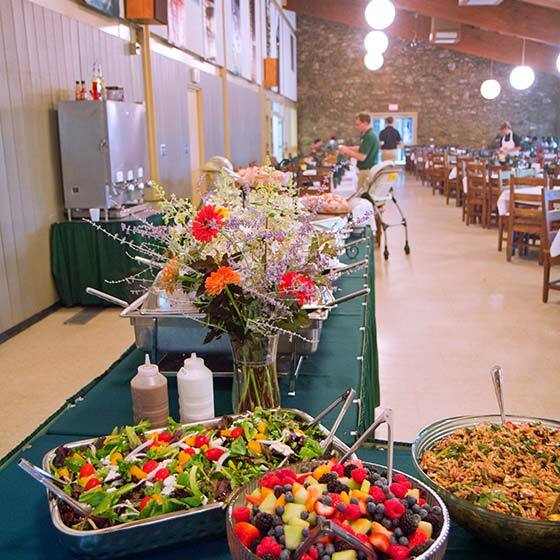 Kanuga’s year-round, full-service Conference and Retreat Center—conveniently located in the heart of the Southeast on 1,400 peaceful mountain acres in Hendersonville, NC—offers comfortable meeting spaces, overnight accommodations, social gathering places and recreational activities. 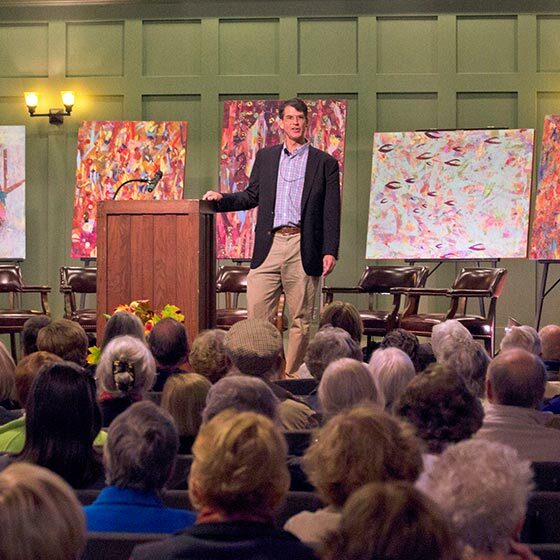 With a long history of gracious hospitality, Kanuga welcomes all groups to its campus for an enriching meeting experience. Kanuga is the perfect place to refocus and get important work done—more than 25,000 guests each year find that our picturesque setting inspires success. All 18,000 square feet of our meeting spaces is customizable based on your goals. As a nonprofit organization, Kanuga is committed to providing you with affordable pricing, exceptional service and choices that fit your needs and budget. Please contact our sales team at 828-629-9136 or groupsales@kanuga.org for more information. Discover why Kanuga is the ideal venue for your next gathering. With lodging for 440+ guests, Kanuga offers an idyllic setting with the combination of historic comfort and today’s conveniences. From cozy Arts and Crafts style cottages to the freshly-renovated Kanuga Lake Inn, there are four distinct lodging options available. 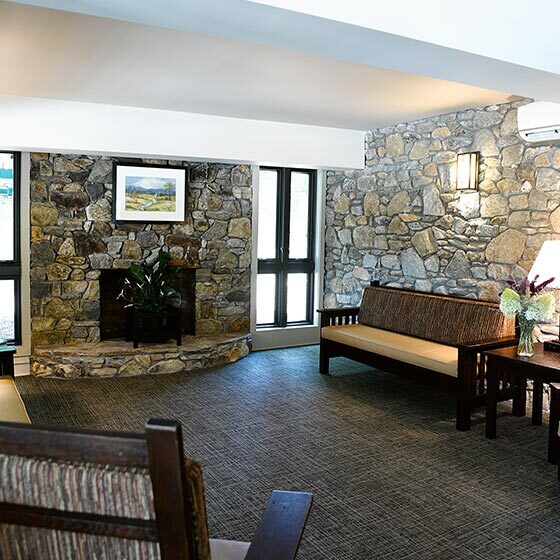 Choose from a variety of venues at Kanuga, from traditional meeting rooms—with our largest accommodating 350—to nontraditional outdoor and indoor spaces, such as our lakeside waterfront pavilion. All meeting rooms are equipped with Wi-Fi. Standard audio packages are complimentary and include an LCD projector, screen and sound. Meals are served buffet-style in three dining rooms located near the Inn, with seating that encourages conversation and community. Take a break and explore 20+ miles of hiking trails or relax on our 30-acre lake, where you can fish, swim or canoe. With a full range of recreational activities, there’s something everyone will enjoy. 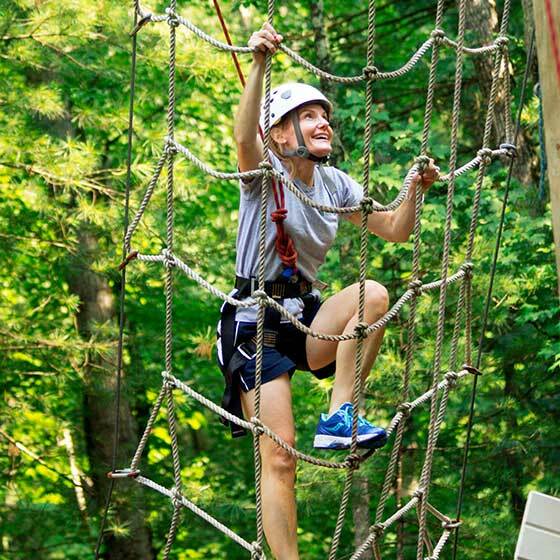 Ask about our team building activities for your nonprofit or business retreat. Let our setting inspire your success. Discover details about our facilities, recreation and other offerings. Let us cater your experience to fit your group's needs. Experience Kanuga throughout the seasons. We welcome you to find fun and respite on an all-inclusive mountain getaway during summer, autumn, Thanksgiving or Christmas. Watching Kanuga welcome a guest is like watching an artist work, and you know you’re watching a master. I’m so pleased to see that the future of Kanuga ensures that this art form won’t be lost to progress. We are a government group with limited funds and Kanuga's affordability allows us to include a large group for our retreat. Thanks! Leadership Kingsport has had a blast at Kanuga. It is the perfect location for us to relax, create friendships and make memories. We will be back! Really loved my weekend retreat at Kanuga. Will definitely do it again next year. Thanks for an eye-opening time.